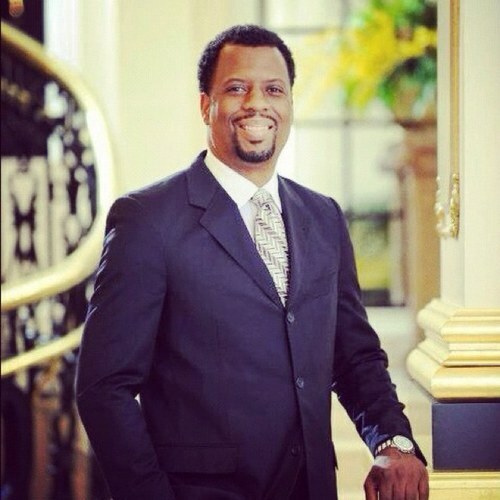 Bernard Bonner is often called the “Business Consultant to the Stars” as the CEO of Business Development International. He has over 25 years of experience in executive and management consulting in construction, retail, manufacturing and transportation areas. His team at BDI works with the world’s leading business, governments and organizations to help them to create transformative changes in their business models. They conduct in-depth and comprehensive business analyses which include financial, organizational and operational evaluations. They work with businesses across the spectrum from manufacturing and wholesalers to transportation companies, financial services companies, real estate businesses and those in media and entertainment. Mr. Bonner studied marketing at Texas Southern University in Houston, Texas. After college, he played on the professional tennis circuit and was sponsored by Evander Holyfield. In 1997, he joined International Profit Associates and became their top business analyst. Leaving IPA in 2003, Mr. Bonner worked as a business consultant for a number of years, accruing more than 7000 hours of practical application and helping many businesses to function at a much higher level than they were previously enjoying. In September of 2007, Mr. Bonner opened Business Development International Inc. to help businesses, executive and celebrities around the world.